Warner Brothers has set an official release date for Mad Max: Fury Road, the long-coming fourth installment in the Mad Max franchise. 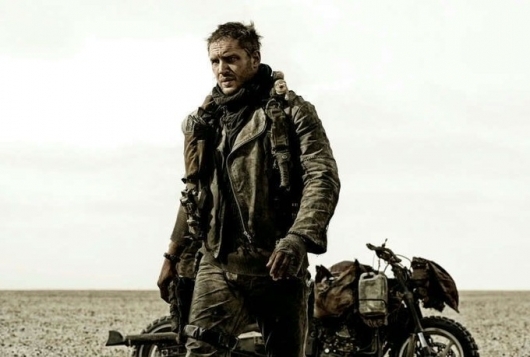 The studio has locked in the May 15, 2015 slot for the movie, which stars Tom Hardy, Charlize Theron, and Nicholas Hoult, adding it to what is shaping up to be one of the biggest summer movie seasons we’ve ever seen. Fury Road is directed by George Miller, who also directed all three previous installments in the series, Mad Max, Mad Max 2: The Road Warrior, and Mad Max Beyond Thunderdome, all of which starred Mel Gibson. The movie will also be the first in the franchise to be released in 3D.